• ไฟเลี้ยงโมดูล VCC = 5VDC. • Static current: Less than 2mA. • High precision: Up to 0.3cm. • Input trigger signal: 10us TTL impulse. • Echo signal : output TTL PWL signal. 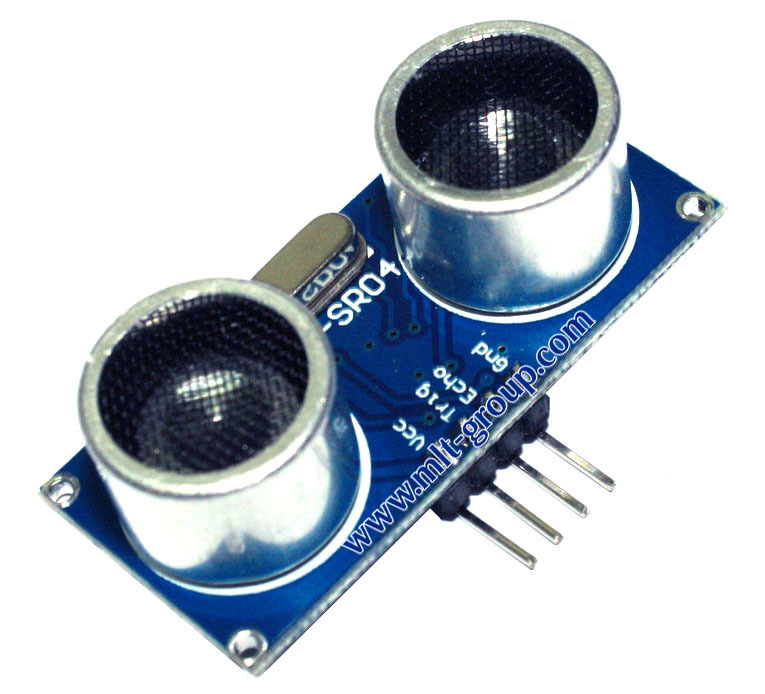 • Output signal: Electric frequency signal, high level 5V, low level 0V. • Sensor angle: Not more than 15 degrees. 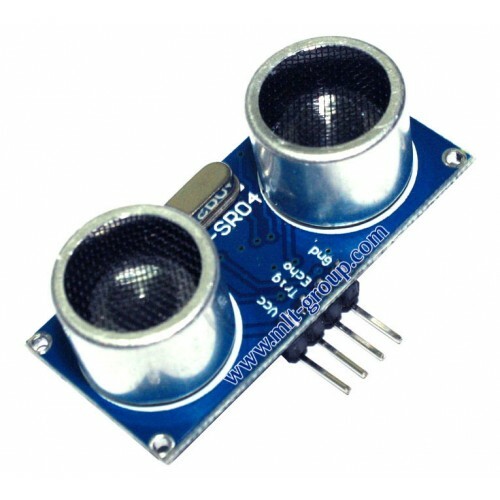 • โมดูลวัดระยะทางด้วยคลื่นอัลตร้าโซนิค HC-SR04 (Ultrasonic Distance Measuring Module) x 1 pcs.